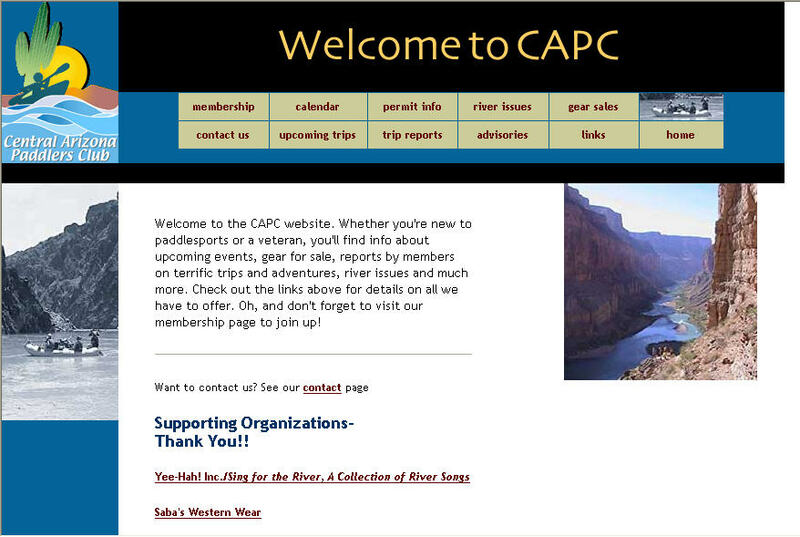 Database: ecommerce integration using Paypal. 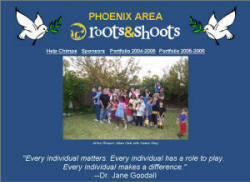 Comments: The Phoenix Area Roots and Shoots had an existing Blog which was not working for online sales, so Butterfly Consulting LLC captured all the existing blog information onto a new page listing past events, then subsequently separating by years and sorting by dates, including original photography and writing as well as adding pages for sales of Greeting Cards and donations using Paypal. A local club dedicated to helping local Gilbert Children and through Kiwanis International, helping children Worldwide. Builders Club - A club to promote leadership through community service for Junior High and Middle School Children, sponsored by Kiwanis International. 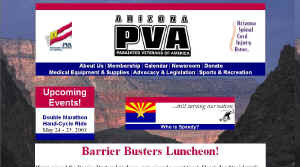 Arizona Paralyzed Veterans Association - An Association designed to enhance the lives of veterans with either service related or non- service related paralysis while offering support and education to family, community and professionals. Bellarri - Custom Jewelry - "Fine Works of Art Are Not Only in Museums."